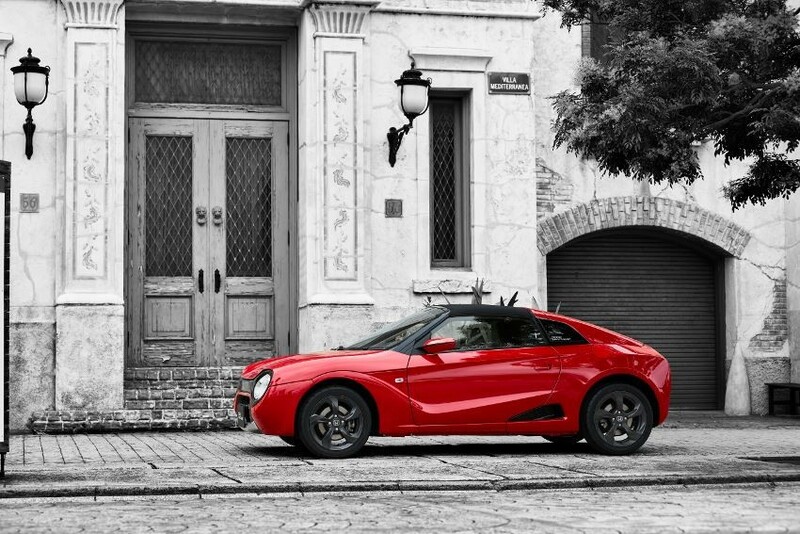 Honda S660 is one of the special models among Japan's own mini car, light automobile (K-Car). 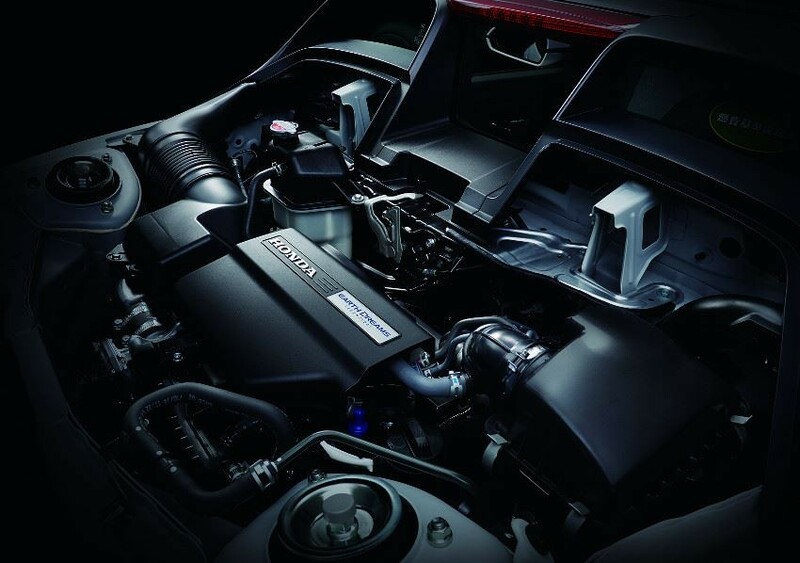 The engine is behind the driver’s seat, and it’s known for its high performance on corner-turning speed which is equivalent to world’s luxury sports car. "S660 Neo Classic" which tailored the appearance of S660 retro tone was released in August. It is developed by subsidiary of Honda, Honda Access. 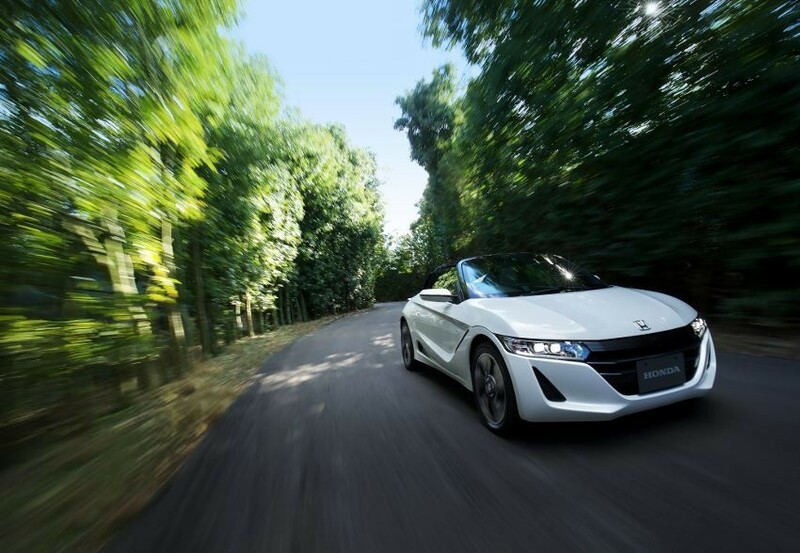 This special model which transformed S660 into a "cute" sports car has drawn attention from Honda fans. First of all, please look at its appearance. All body panels and parts at the front such as bonnet, front bumper, head lamp and grill are exchanged. The expression of the front mask became very impressive as the head lamp became a large round shape from the original oblong shape. Instead of showing off high-performance in design, it is tailor-made to conceal it with cuteness. Likewise, many parts at the rear were exchanged and the design was greatly modified. From the door to the rear end of the body, the roof line is drawn gently slopes down. 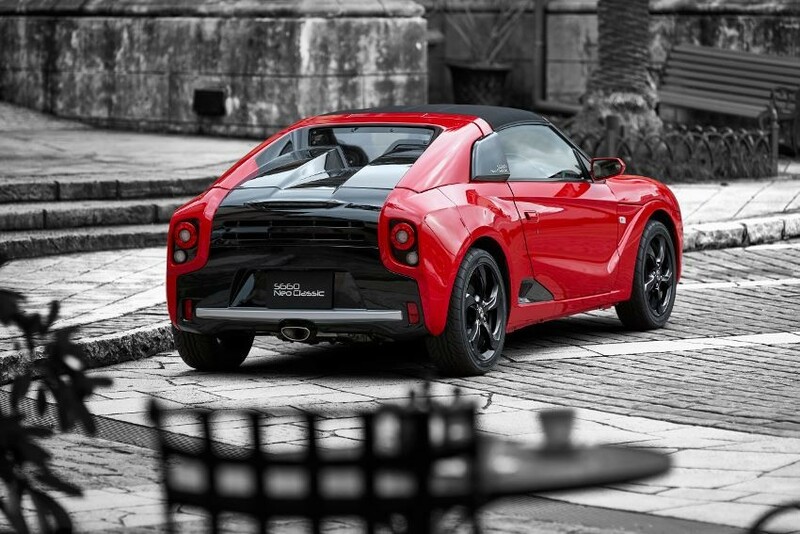 Formerly, it looks very classical with the design method called coda tronca (cut off tail end) that was produced by Italian design studio such as Pininfarina and Zagato. Tail lamps and turn signals are also old-fashioned round shapes, and the style from the back gives an impression quite different from the original S660. The main business of Honda Access, a subsidiary of Honda, which produced this S660 Neo Classic parts, is Honda car accessory product development, but please do not think that it is just a dress up manufacturer. It is a full-fledged development company with numerous experts on engine and suspension tuning and body aerodynamic performance. It seems easy to change the exterior design to cute, but actually, simply changing the shape will increase the air resistance and the air flow will become worse and the performance will degrade. However, the S660 Neo Classic has been designed with consideration of aerodynamic characteristics and the stability is outstanding. Depending on the performance item such as straightness, it seems to be rather improved than the original. Not only it is cute, it gives a good feeling when you drive. The parts of this S660 Neo Classic are produced in small quantities by handcraft. Therefore the price is very high. In addition to the S660 main unit, the cost of the parts is 1,296,000 yen. It is said that it costs about from 800,000 yen to 900,000 yen to assemble it to the car and paint it. It will be over 4 million yen in total when making a new Neo Classic car. 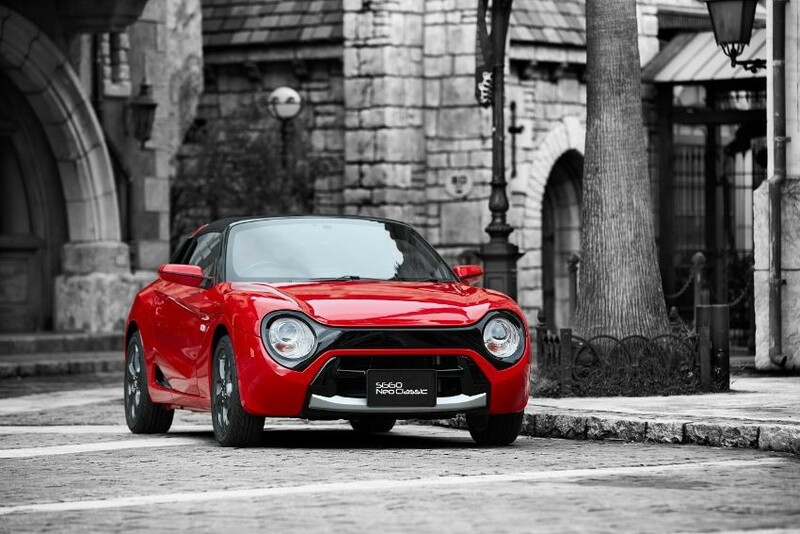 However, there are still a number of people who want this small, fast, and cute sports car. Don’t you guys want to ride in such a car?